Oh, right. Code signing. The otherwise stellar GitHub integration in Xcode underscores a longstanding deficiency in how it manages code signing identities for multi-team, collaborative projects. Precisely the kinds of projects you’re liable to find on GitHub. Xcode would provide a user-level setting for “Default Development Team”, and in the absence of any overriding setting, that team would be used whenever a project was configured as above. I wrote about this problem once before, but with all the work being put into streamlining the experience of cloning from and pushing to GitHub, now is an ideal time for Apple to embrace a fix. Radar #32614751. Git submodules: there is a .gitmodules directory. Carthage: there is a Cartfile file. CocoaPods: there is a Podfile file. Swift Package Manager: there is a Swift.package file. If Xcode sees evidence of any of these techniques at play, it could do the favor of checking them out immediately after cloning the project. Radar #32615265. 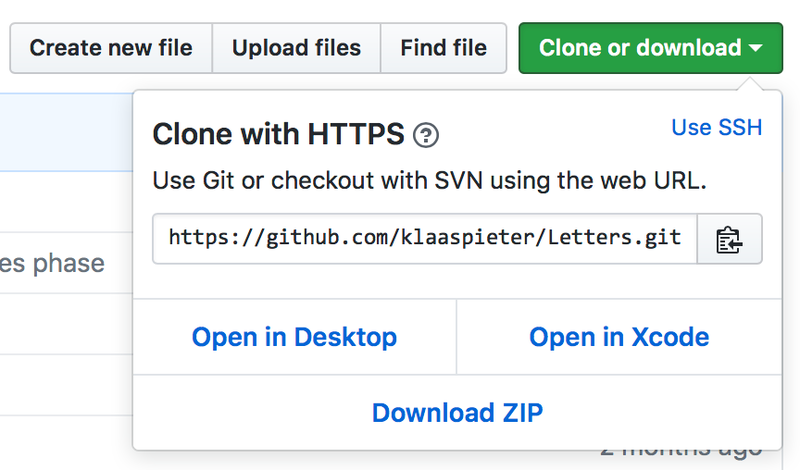 The GitHub integration coming in Xcode 9 provides a nearly effortless capability for cloning, building, and running open source projects that target Apple platforms. Ideally it would also go the extra mile and provide for variable, dynamic development teams, as well as conduct a rudimentary check for dependencies that must be checked out before commencing work on the project.